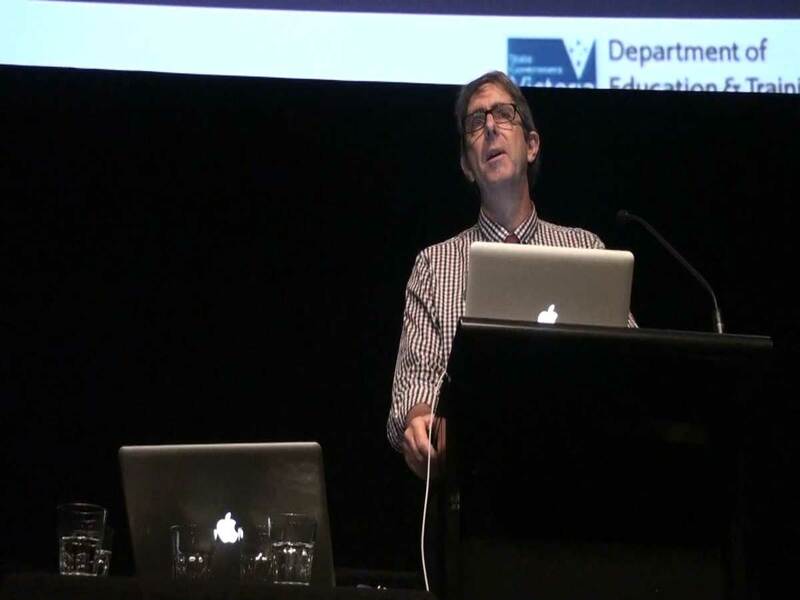 Teachers – have a look at the education professional learning opportunities available via the Adobe Education Exchange? 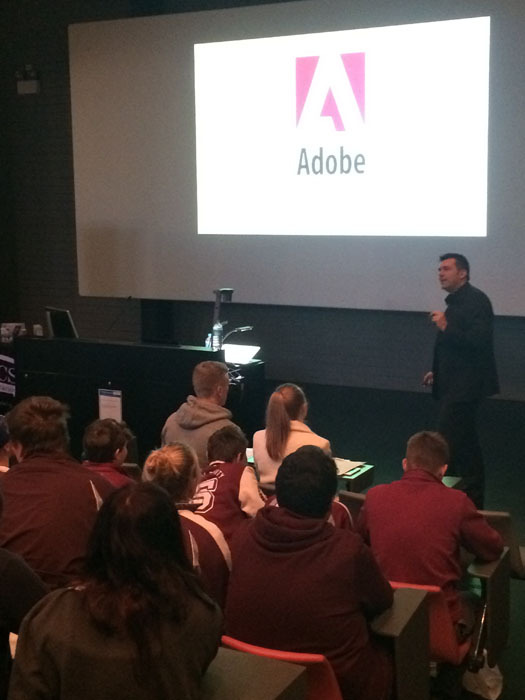 Over the past week, I had the pleasure of attending the student showcase events for the first ever Australian versions of the Adobe Youth Voices (AYV) Program. 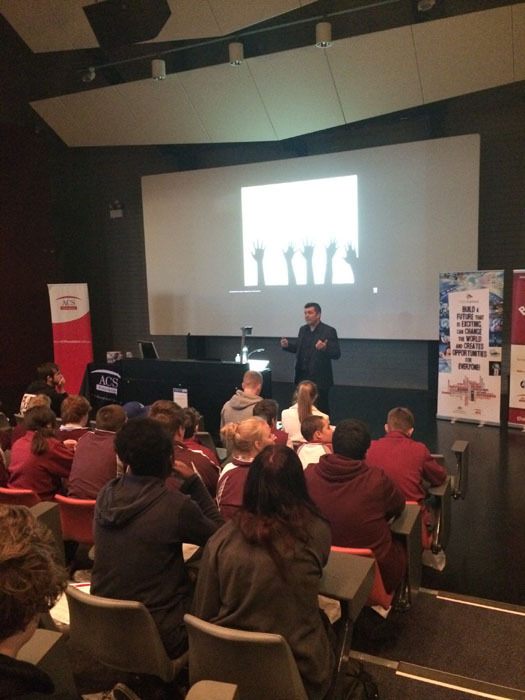 It was a joy to see the video work that a large number of Victorian and NSW State School students created for the AYV program. AYV is about giving students a voice and providing them with the software and skills to collaborate and communicate their stories creatively. 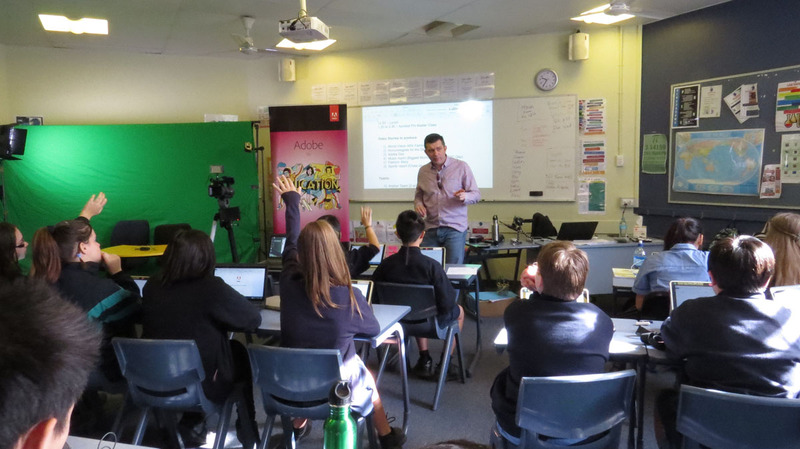 Special thank you to the Victorian Department of Education, the NSW Department of Education and Communities and iEarn Australia for their partnership with this program. 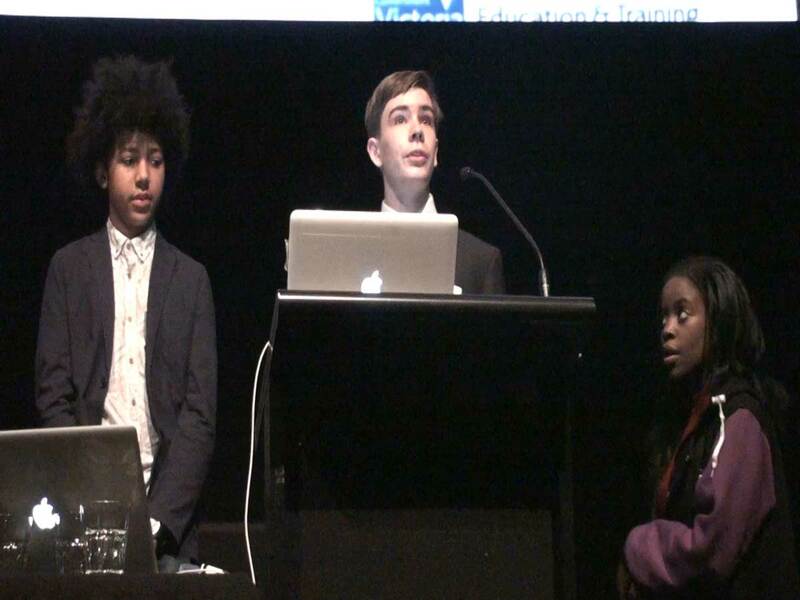 Stay tuned for a CreatEDU TV story about the showcase events and links to the best of the students work. 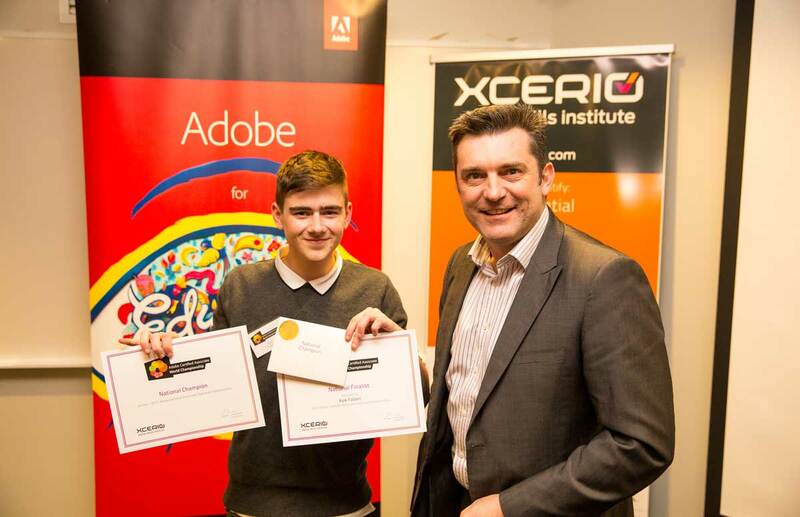 Special congratulations to Kyle Falzon from Central Institute of Technology, Western Australia for winning the 2015 Australian Adobe Certified Associate (ACA) National Championships. Kyle will be representing Australia in the 2015 ACA World Championships to be held in Dallas Texas in August. 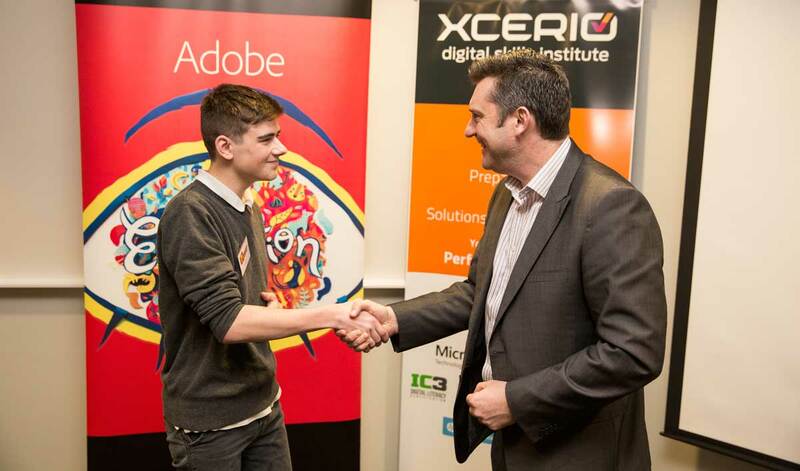 Special thank you to XCERIO Digital Skills Institute, Adobe’s certification partner, for organising this year’s competition. 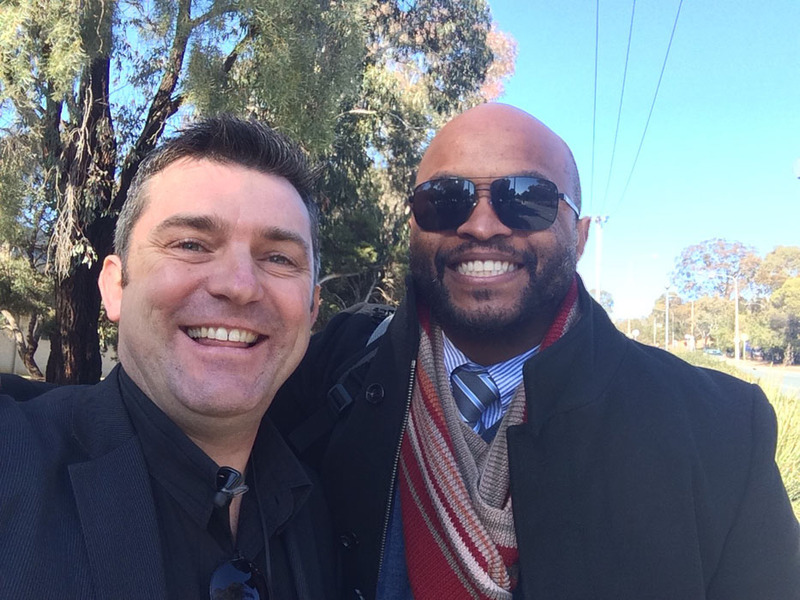 Click here to find out more about being certified in Adobe software and potentially being involved in the 2016 ACA championships. Check Adobe Learn & Support for help with over 100 Adobe products ? 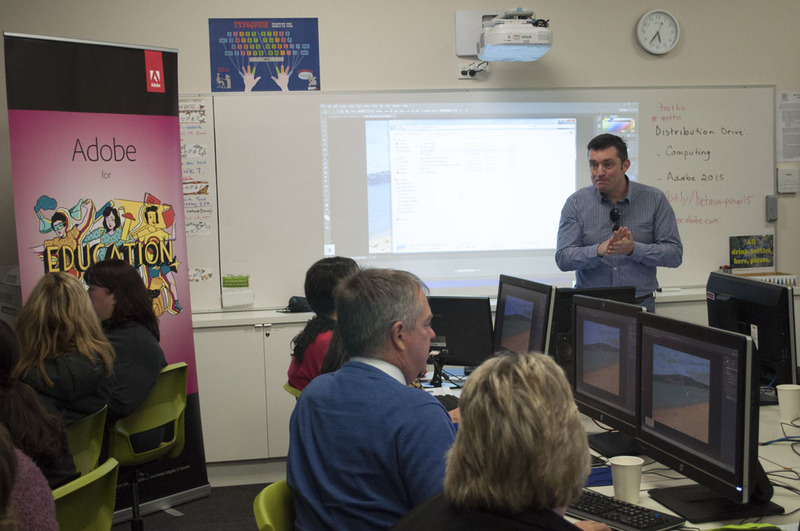 It was a pleasure to visit Adelaide again to run a range of Adobe in Education workshops with a wide range of South Australian educators. 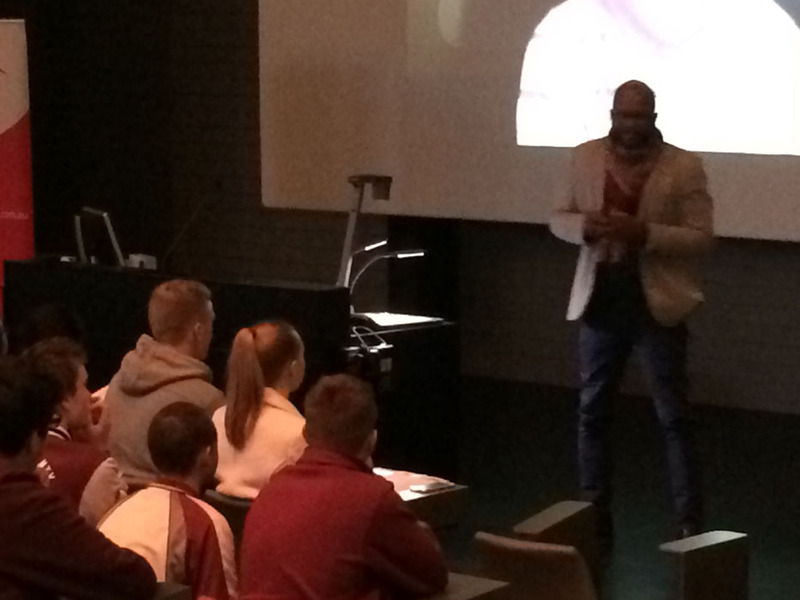 On Tuesday June 16, I ran two workshops with Catholic Education South Australia. 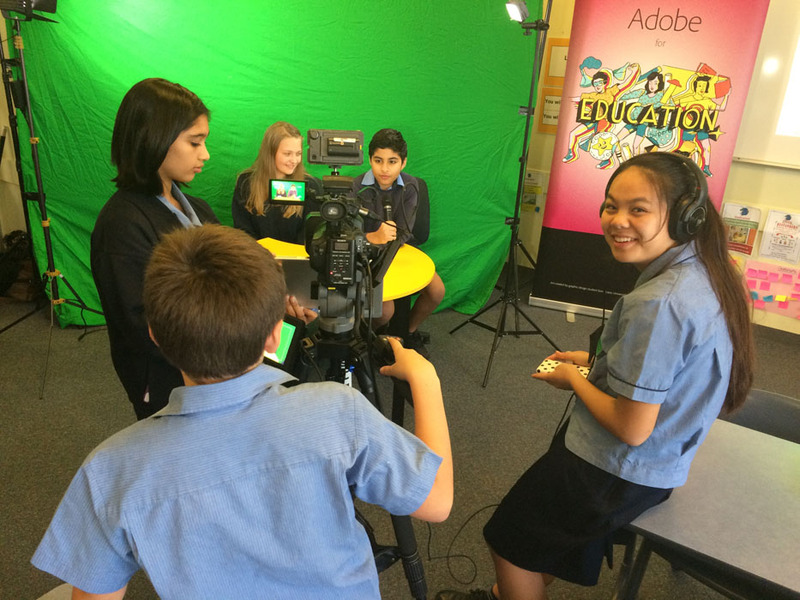 These were based on developing multimodal text skills with a range of Adobe software including Adobe Voice, Presenter, Muse, Clip, Premier Pro, Acrobat Pro and Adobe Slate. 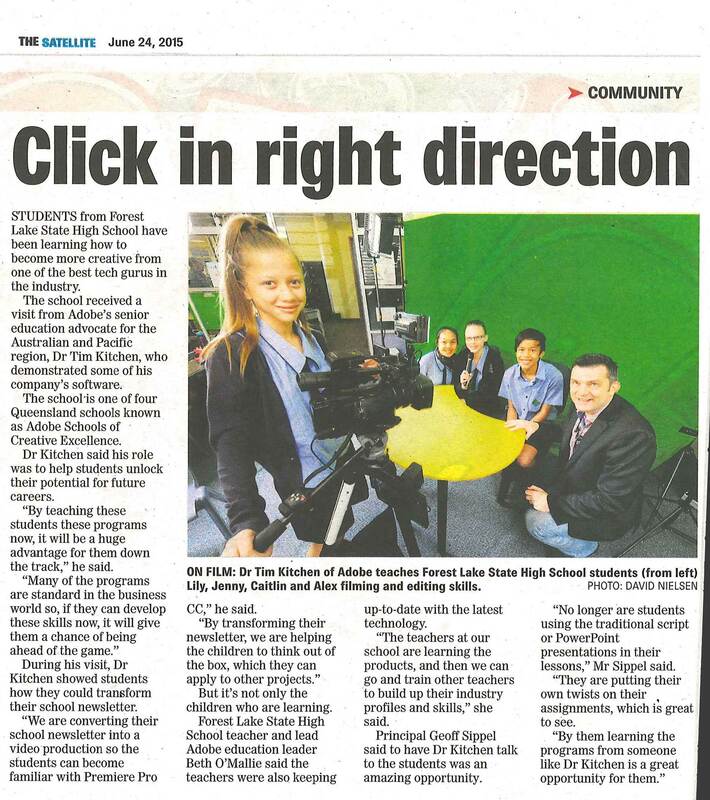 The teachers worked well with a partner to produce some very creative stories with Adobe Voice and Premier Clip. 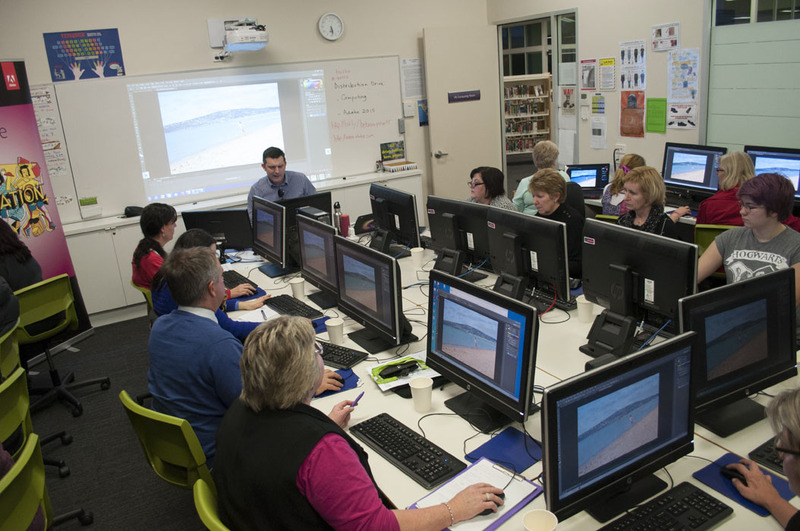 On the afternoon of Wednesday June 17, I had the pleasure of running an Adobe Photoshop workshop with about 30 South Australian State, Catholic & Independent school teachers at Cedar College in Adelaide’s northern suburbs. 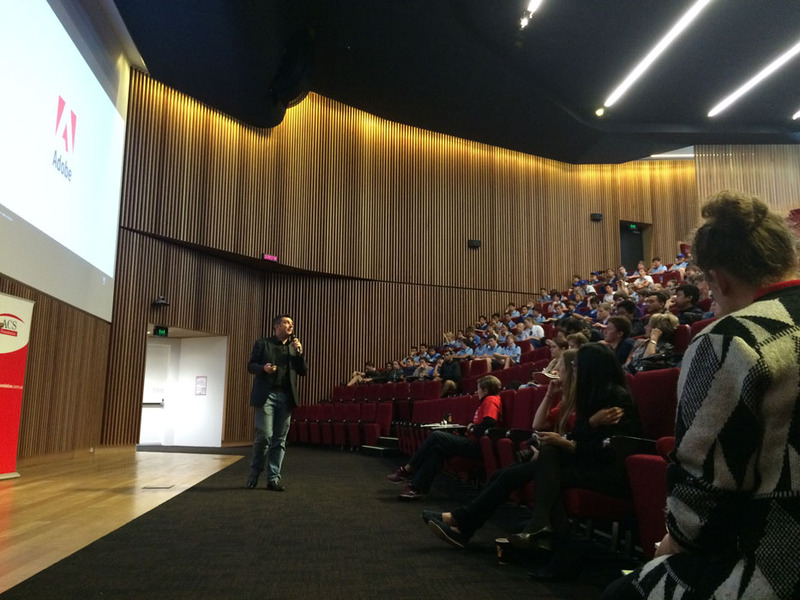 This was organised by the Business & Enterprise Teachers Association of South Australia. We went through a range of Photoshop techniques such as shake reduction, Save for Web, Batch Resize, Content Aware Fill, Filter Gallery, Puppet Warp and others. 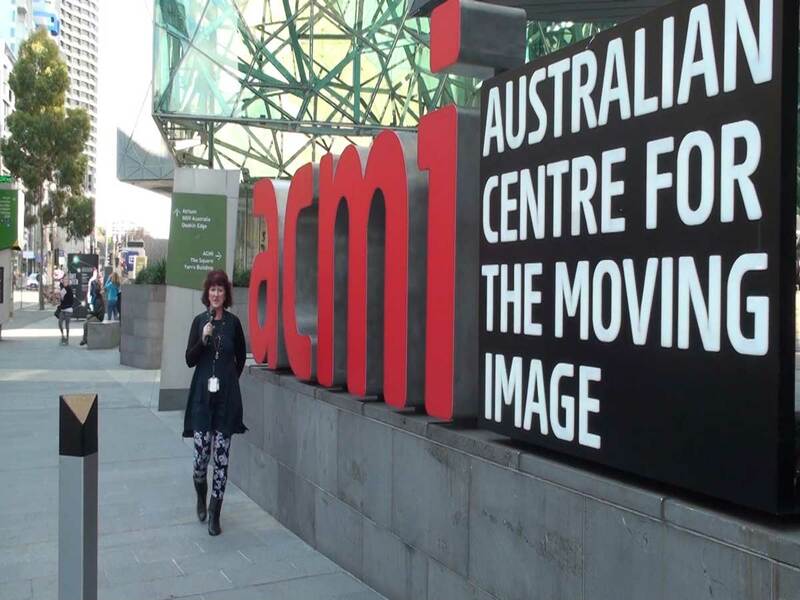 I also ran some short demonstrations on how manipulation images with Photoshop can be published with Adobe Voice & Adobe Slate. 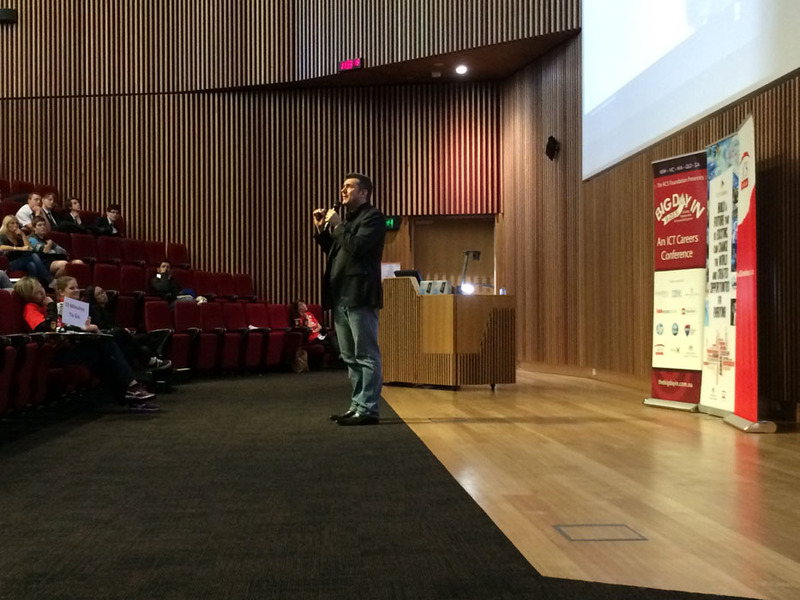 Special thank you to Lorraine Nitschke (Adobe Campus Leader) for organising this event. 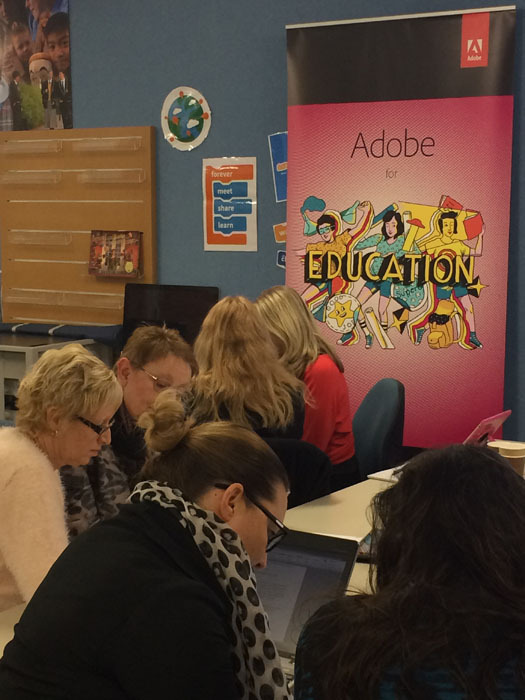 Have a look at the education professional learning opportunities available via the Adobe Education Exchange? 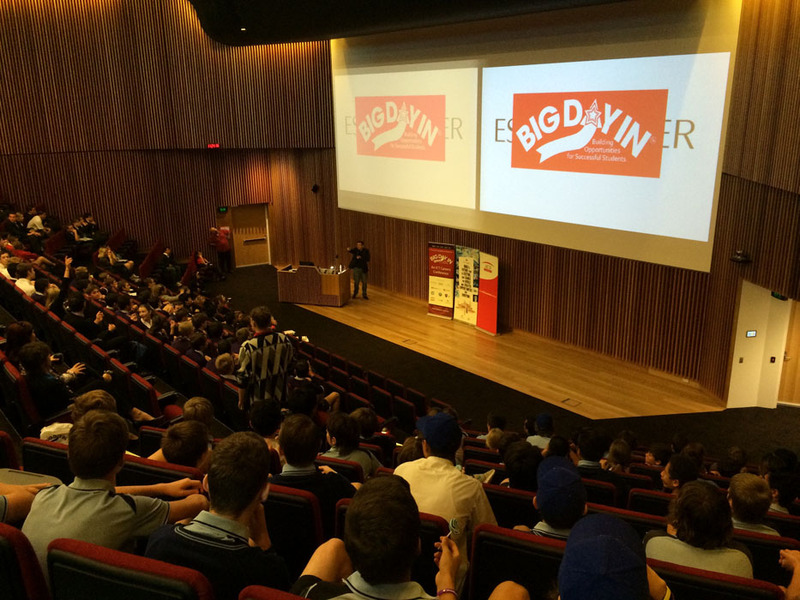 About 350 students and about 30 teachers from around the Australian Capital Territory braved the cold and made their way to The University of Canberra for the Big Day In event on Thursday June 11. 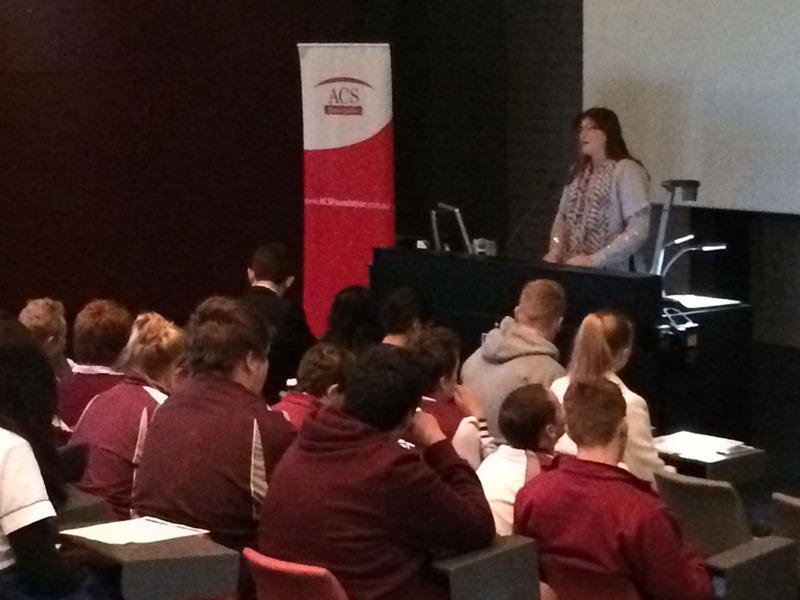 This event was opened by former Labor Senator The Hon Kate Lundy who inspired the students to keep developing their ICT & Media skills for not only their future, but also the future of the country. Lawrence Crumpton from Microsoft was the first keynote and was spell binding as he talked about the history of computing and outlined some of the amazing research and development that is happening at Microsoft. 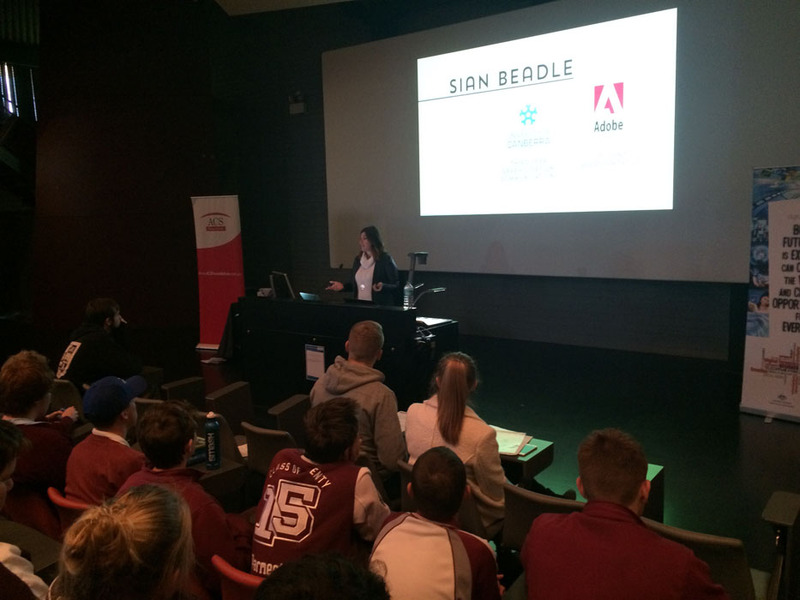 For this event, I invited Sian Beadle (Adobe Student Rep at Canberra Uni) to join me on stage to give her perspective as a young designer just about to hit the workforce after studying at Canberra University. It was a pleasure to meet and speak to so many young people who are in the last years of secondary schooling about to go into further study &/or work. 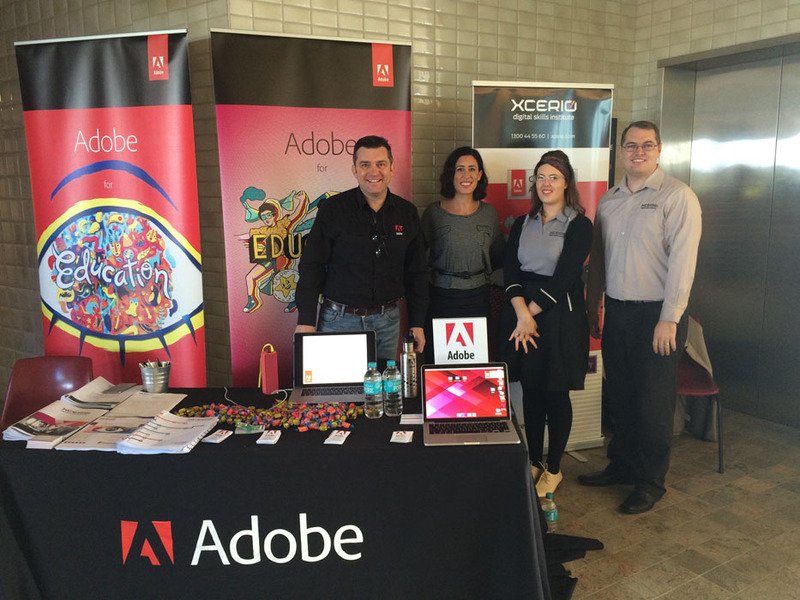 Cheryl White from XCERIO looked after the Adobe stand and promoted Adobe Certification to the students, teachers and local Canberra University staff and students. 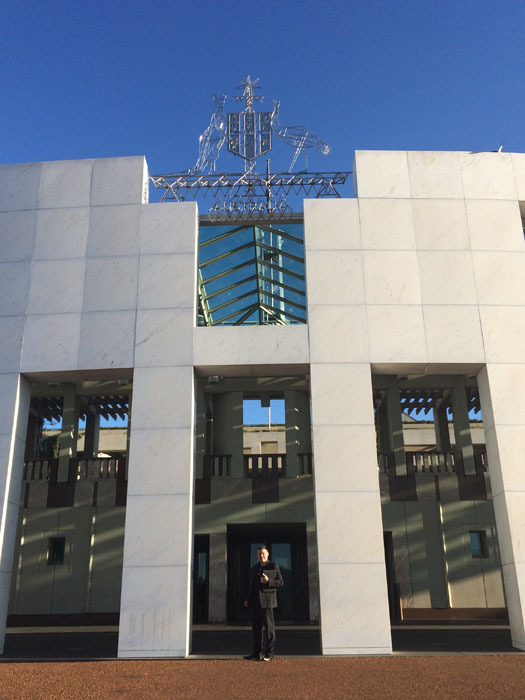 Of course a trip to Canberra is never complete without a visit to Parliament House. 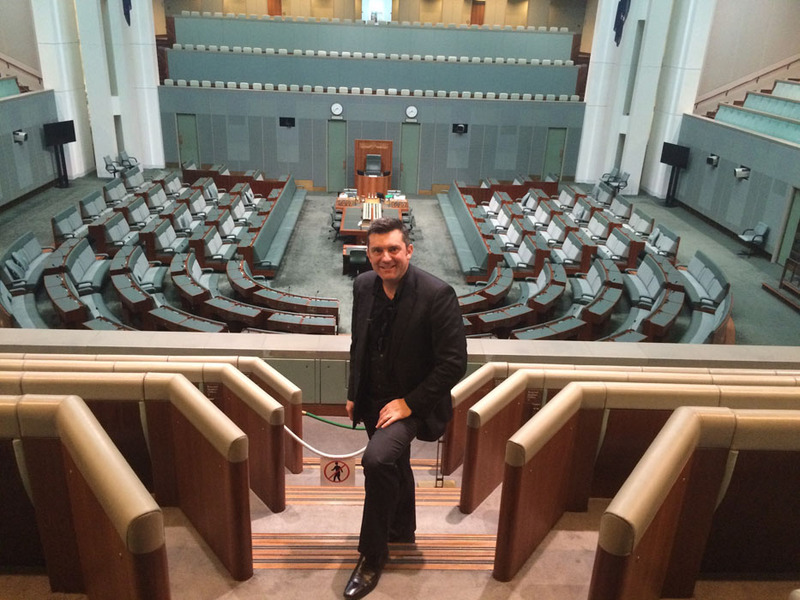 This trip was extra special as Cheryl and I also had a meeting in The Hon Mr Pyne’s office (Federal Minster of Education). 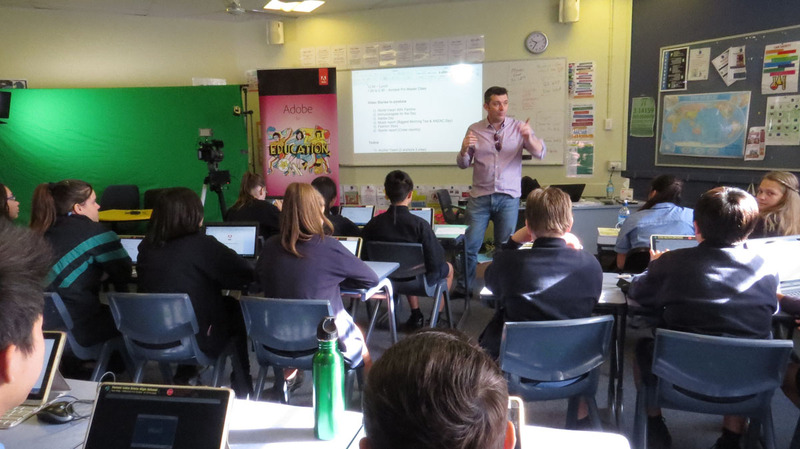 Forest Lake State High School in Brisbane invited me to run an Adobe video workshop with one of their Year 8 classes on Wednesday June 10. 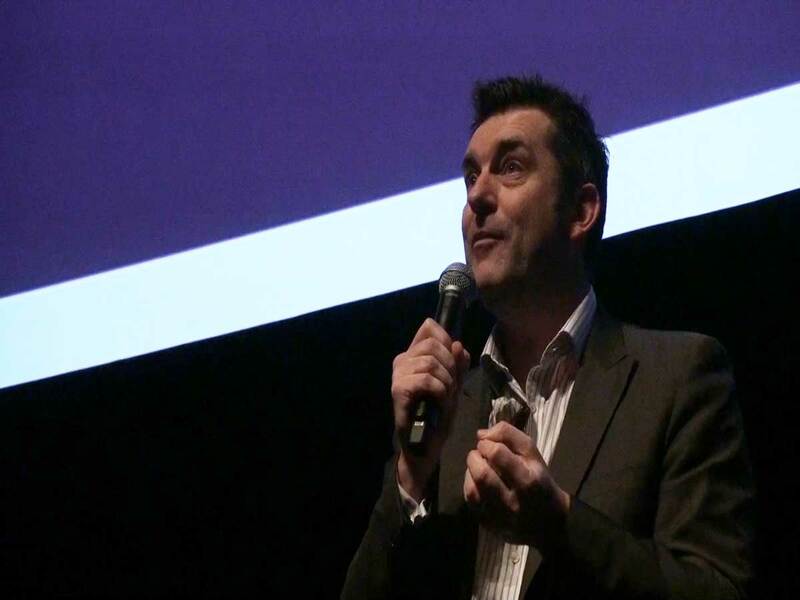 We started with a some theory focused on telling good video stories and how to capture quality video & audio. 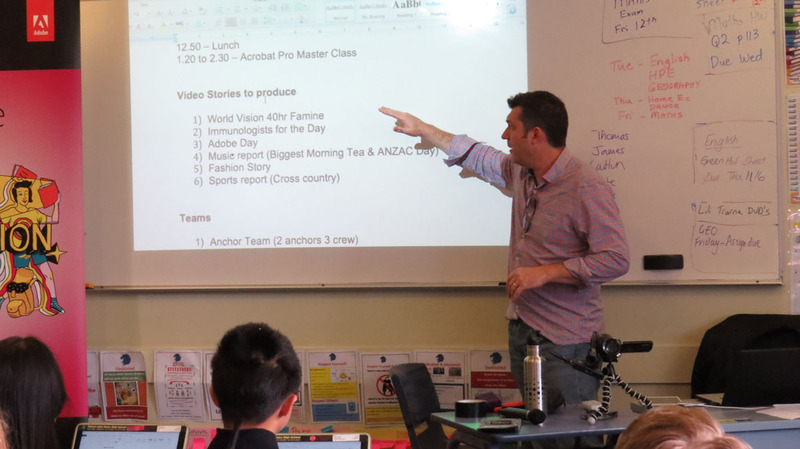 The students decided on a number of video stories to work on in small production crews based on their recent newsletter. 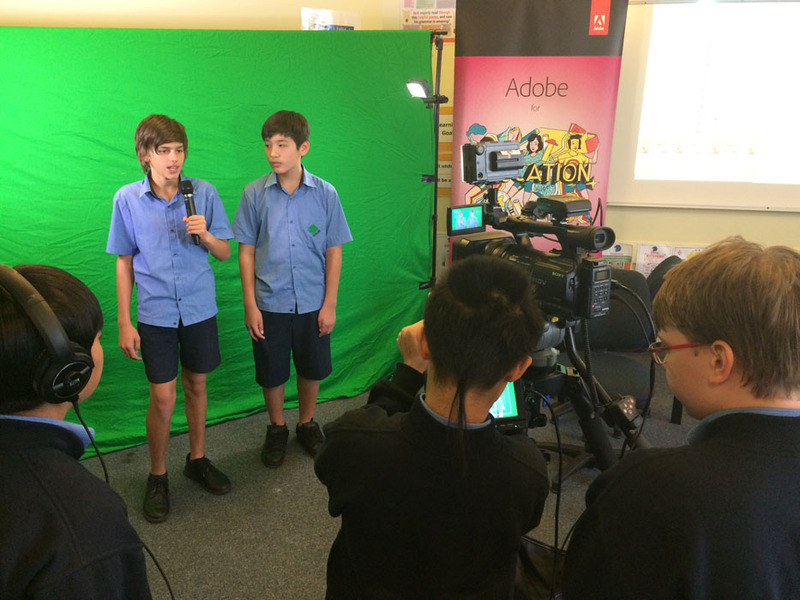 Each group filmed against a green screen and captured a range of other related material for their stories before uploading all their assets and working with Adobe Premier Pro to put their story together. 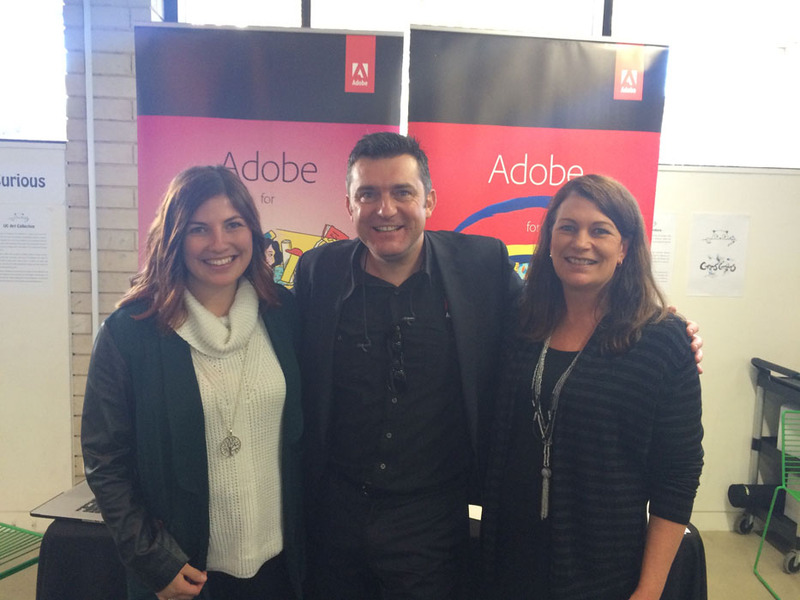 Special thanks to Beth O’Malley (Adobe Education Leader) for organising this special day.